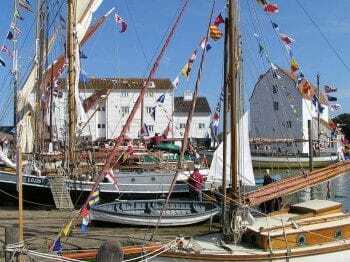 The Tide Mill Living Museum is a fully restored one of a kind attraction.Over eight hundred years of history is vividly recounted by displays, audio, hands-on activities and artefacts,with something for all the family. Stunning models explain how the Mill works using green energy derived from tides. Check our website for working mill machinery and milling demonstrations as these are dependent on tides. You can even buy a bag of their own milled strong wholemeal flour. Open all year for special events and by arrangement. For normal opening times visit the website.